The 'Fuller' brand was launched in 1988. This premium Heavy Duty Fuller Excel 624 Commercial Battery utilises some of the latest technology and gives the extra benefit of a 1 year guarantee. 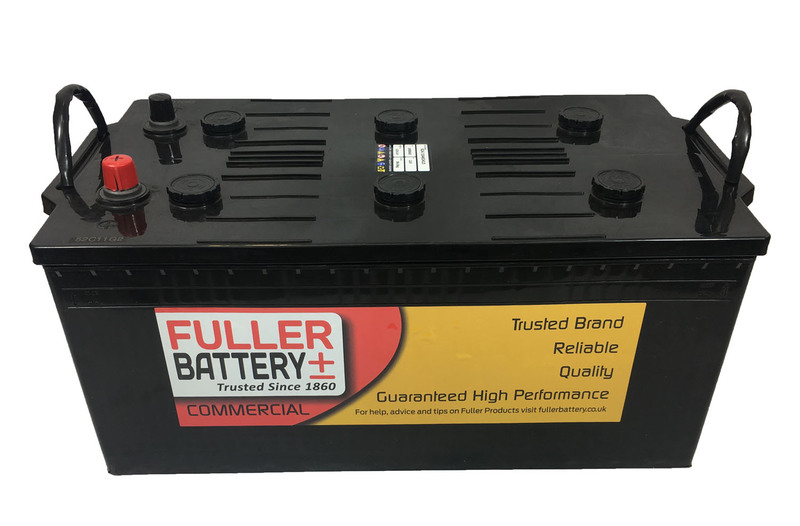 Being of ultra low maintenance and Heavy Duty the Fuller Excel 624 Commercial Battery has excellent capacity giving peace of mind when extra starting power is required.